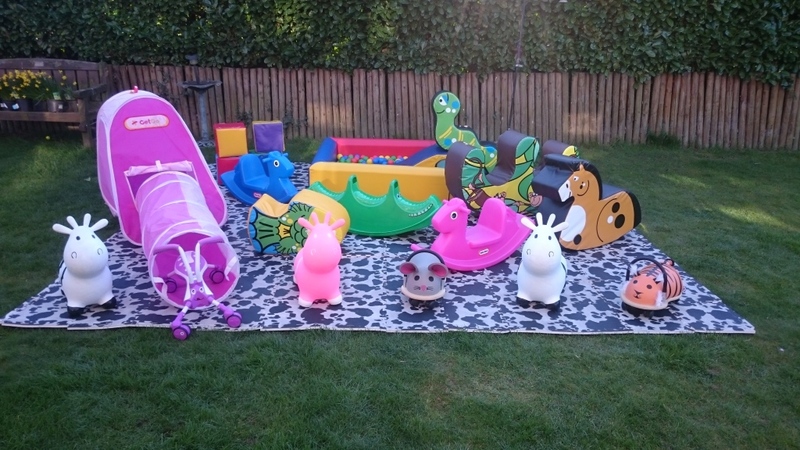 Bouncy castle and animal themed soft play hire perfect for ANY event with under 5s. 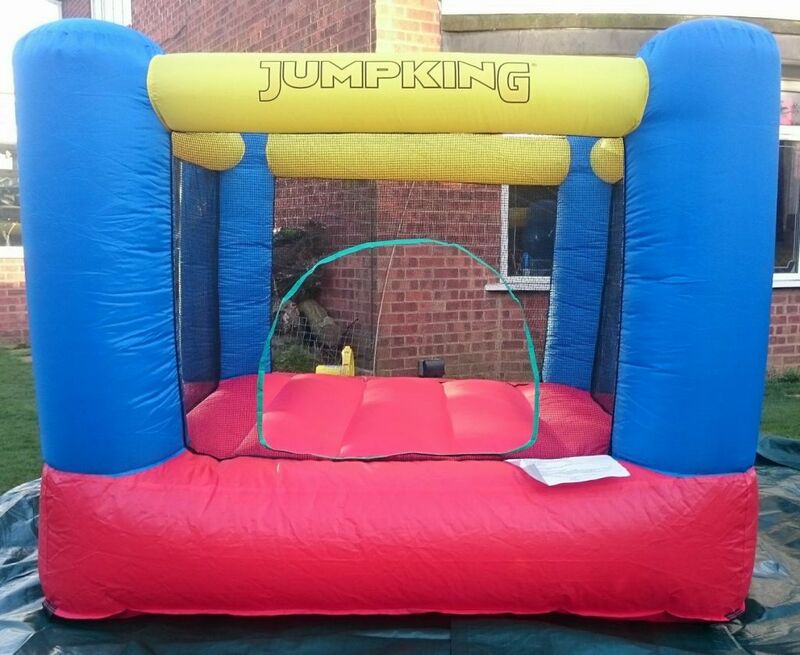 Covering Rugby, Lutterworth, Brinklow, Dunchurch, Long Lawford and all surrounding villages. 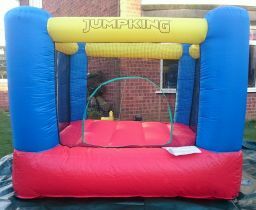 Contact us today for details of our special offers and packages to help make your event memorable and enjoyable for all.